A free audio podcast available in English for an international audience. From Spring 2015 it’s released every weekend and is generally 15-20 minutes long..
It’s an affectionate but unaffiliated take on the good things happening on Bristol’s Green scene as the city marks its year as European Green Capital for 2015. The podcast is produced as a voluntary project of the Ecomedia Collective, a community interest company based in Bristol. 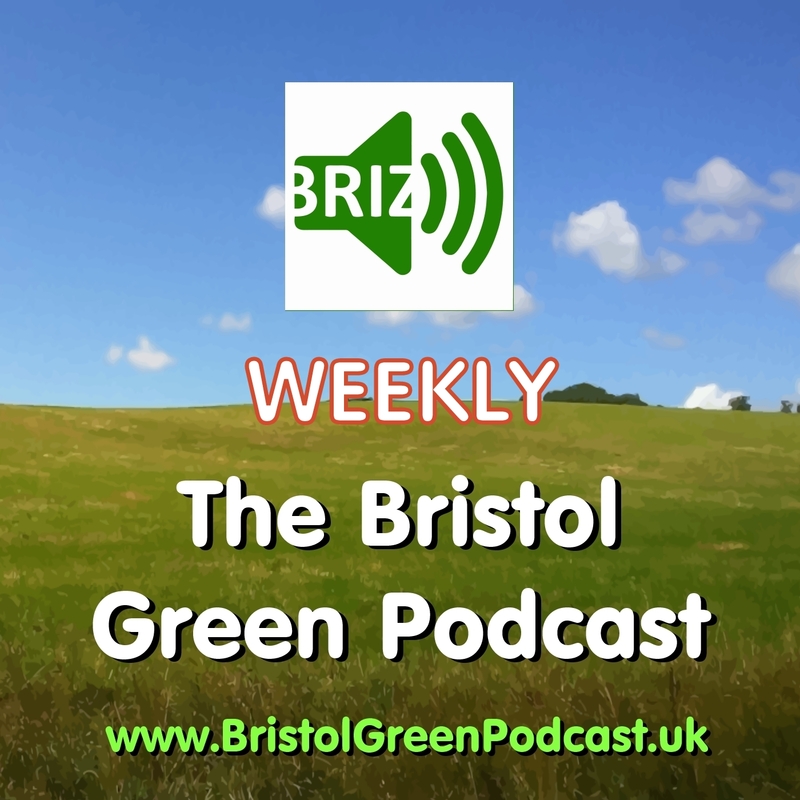 When client commitments and sunny weather allow, we make the Bristol Green podcast, the Amplify Us podcast and also contribute to online radio service ScatterlingsOfAfrica.net. The EcoMedia Collective was created in 2011 by Kyle Hannan, a vegetarian ex-Capetonian who decided to mothball his University qualifications for Diplomatic Service and instead became a club and radio DJ. Now living in the UK, his experience as a radio broadcaster/media consultant turned part-time social entrepreneur inspired him to establish EMC as a social enterprise in 2011. He balances this with a role in his local Council, a short walk from home on the North Somerset coast.